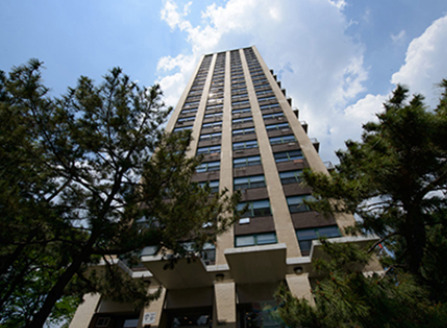 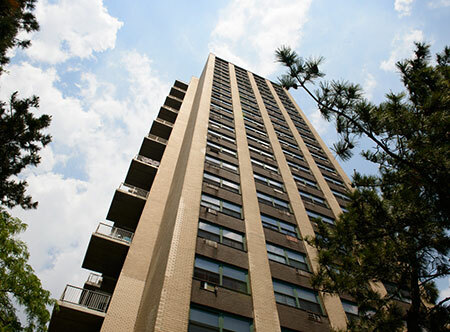 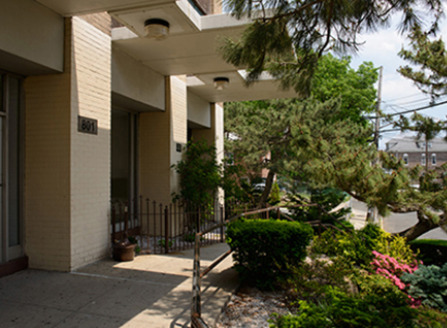 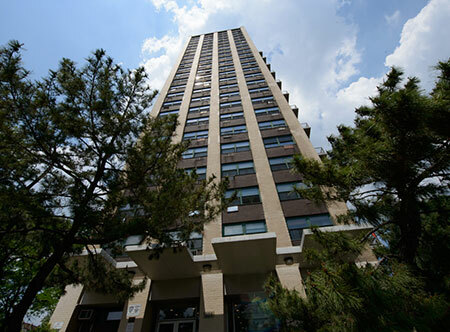 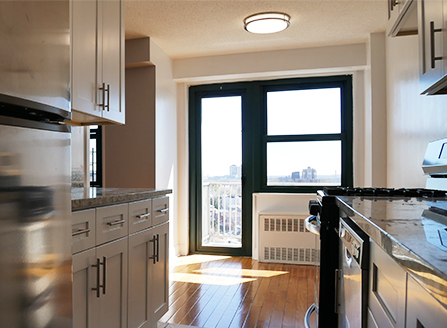 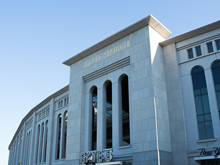 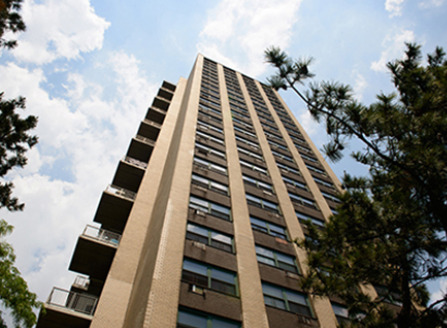 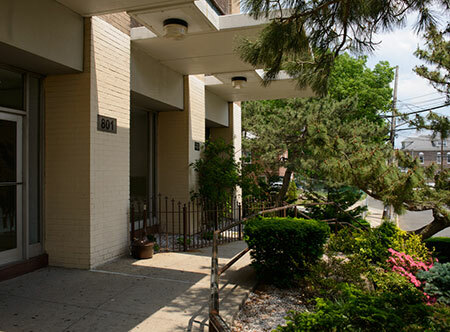 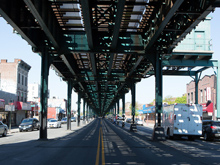 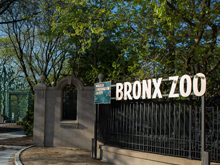 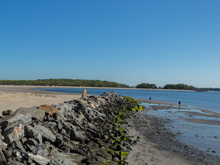 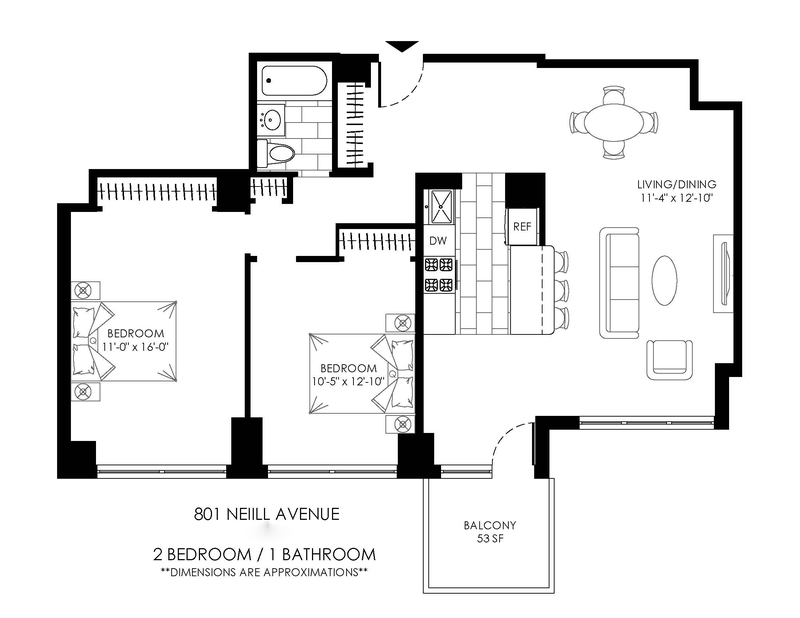 Located in the Morris Park area of the Bronx, Janel Towers is steps away from Bronx Park which is home to the famous Bronx Zoo and the New York Botanical Garden. 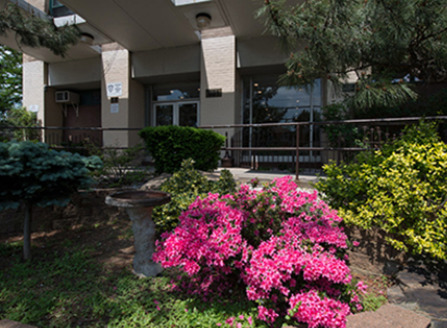 The building is also within walking distance to the Albert Einstein College of Medicine of Yeshiva University, Orchard Beach and the 2/5 subway stations. 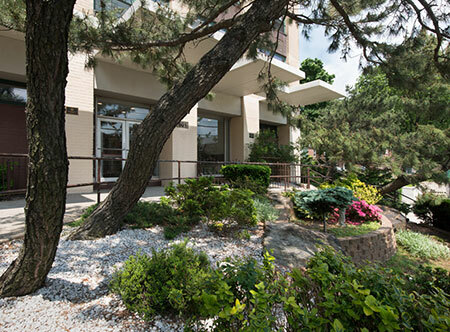 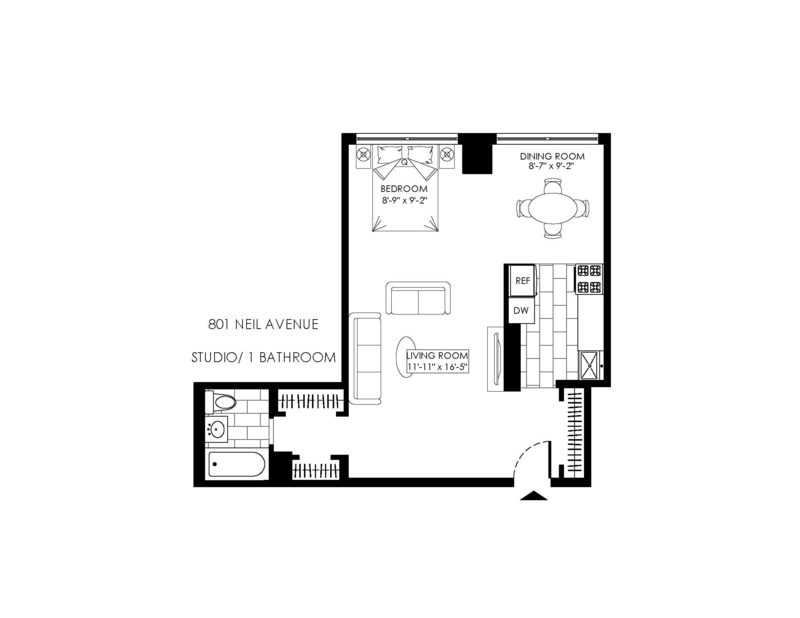 This building boasts stunning views of the city, a newly renovated attended Lobby, Courtyard, Playground, Outdoor Garden, On-Site Parking and Pool.